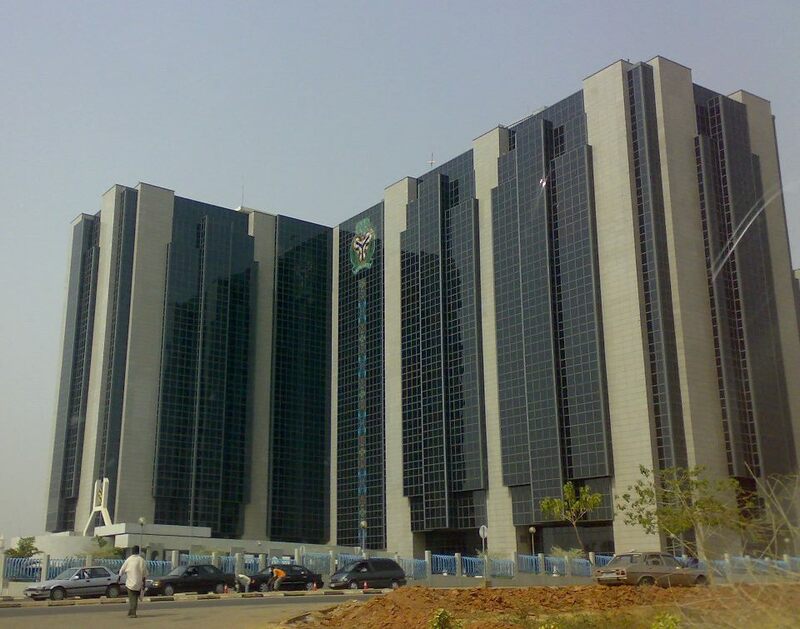 For the first time since 2016, the Monetary Policy Committee (MPC) of the Central Bank of Nigeria (CBN) has cut down the benchmark lending rate from 14 percent to 13.5 percent to further promote economic growth. Central Bank Governor, Godwin Emefiele said this when he briefed journalists in Abuja on Tuesday on the outcome of the 266th Monetary Policy Committee meeting. This is the first time the rate has been altered since July 2016. He explained that two members voted to reduce the MPR by 25 basis point, another two members voted to hold the MPR at 14 percent while one member voted to reduce it by 100 basis point. He also said that ten members voted to hold all other parameters at the present rate, while only one member voted to reduce the cash reserve ratio. To this effect, he said the Cash Reserves Ratio (CRR) remains unchanged at 22.5 percent, liquidity at 30 percent and Asymmetric corridor at +200 and -500 basis points around the MPR.